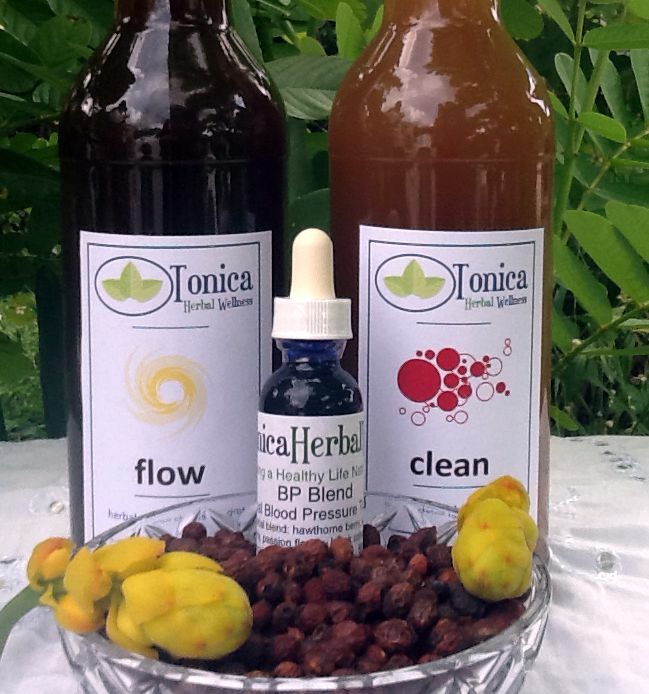 Tonica's Systems bring together our highly effective cleansing products with our specialized products to give your body a holistic approach to overall health. Flow helps to detoxify and cleanse out the digestive tract and remove backed up pressure on the heart. Clean detoxifies the blood stream and strengthens the circulatory system. BP Tincture supports healthy BP balance while supporting the heart and circulation. Hawthorne Berry #1 heart health herb, balances BP and strengthens the heart and circulation. BP System benefits include increased energy and vitality, BP regulation, overall feel good! This Diabetes package is a powerful combination of organic herbal products designed to help regulate and maintain normal healthy blood sugar level. Flow helps to detoxify and cleanse out the digestive tract and remove backed up pressure on the heart. Clean detoxifies the blood stream and strengthens the circulatory system. 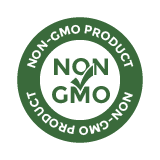 DM tincture supports healthy blood sugar levels. DM System helps to curb food cravings and supports proper kidney and urinary functions. Flow helps to detoxify and cleanse out the digestive tract, increase absorption and weight loss capacity,and helps melt away fat once the body is clean. Clean helps to remove toxicity from the blood stream that has escaped into circulation from the digestive tract. Slim helps to keep the body clean and normalized and remove excess fat. Together these products will enhance your weight loss goals. Weight Reduction System benefits include increased energy and vitality, increased weight loss capacity, and reduced weight! Click Here to Learn More About "Tonica's Tips For Effective Cleansing", Sign up for our Free TIP SERIES!